The Pavers are planning a road trip to Cypress Hill for June 20, 21 and 22. We would probable leave Thursday evening the 20th and return Sunday evening the 22nd. That would give us all day Friday and Saturday and a few hours on Sunday to ride. Cypress Hills offers some very scenic road rides and mountain bike rides so all club members are invited to come. We would like to get an idea of how many people would be interested in going so that I can book accommodations. The accommodations are fully furnished cabins in the provincial park. We are also hoping to get the SCA van. 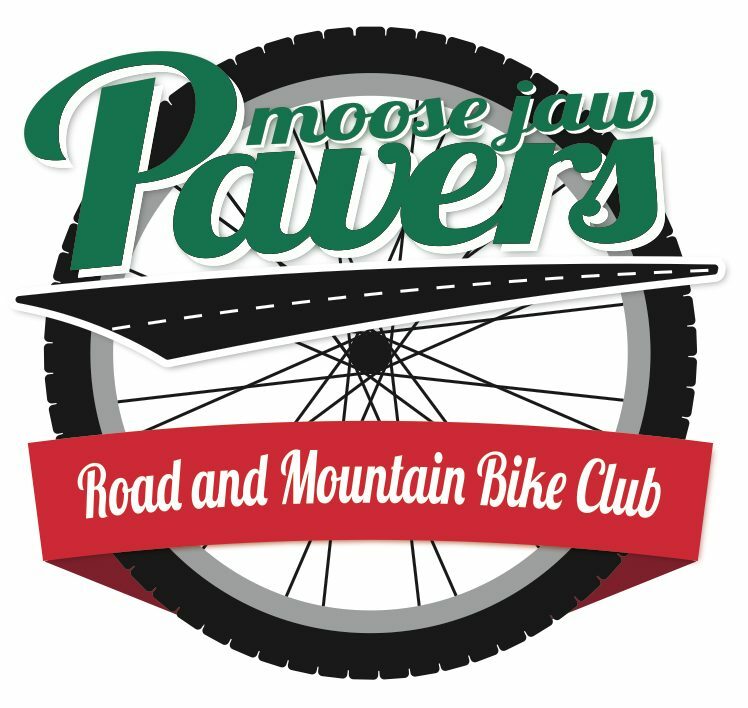 A current Pavers membership will be required to participate in the trip. Please reply to this post by Dec 22 if you would be interested in going. This entry was posted in Uncategorized and tagged Cypress 2013. Bookmark the permalink.